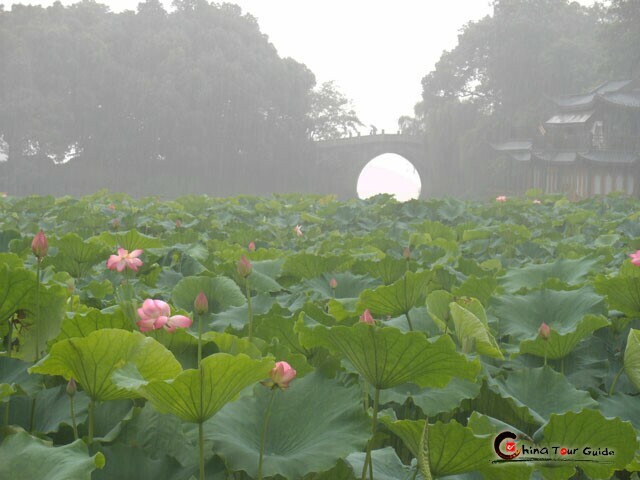 Hangzhou experiences four distinct seasons with hot summers and cold winters. The average temperature in summer is 29� - (84°F) and in winter is 3� - (37°F). Summers are rainy through May and July and can grow exceedingly humid. Hangzhou paints a pretty picture throughout the year. In winter, light snow blankets stone bridges and walkways, and spring and summer bring blooms of flowers. 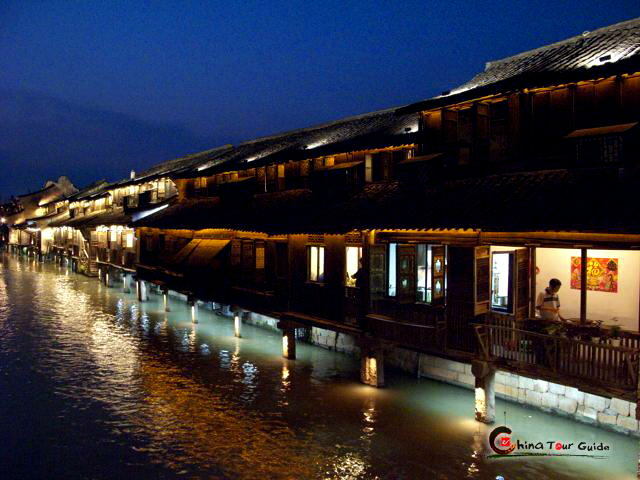 The most comfortable time to visit Hangzhou is in autumn, when the weather becomes cool and the rains decrease.